Have you shopped for makeup products and been overwhelmed with the variety of choice in front of you that it was almost impossible for you to pick one from the lot? With the arrival of a myriad of makeup brands in the market it is important to check and try new brands and products so that you get the best for your skin. When it comes to makeup, quality makes all the difference. So, if you want yours to look good, last all day, and be gentle on your skin, you must be careful about what products you use. From packing to quality these are some of the best beauty brands which will satisfy your skin care needs. 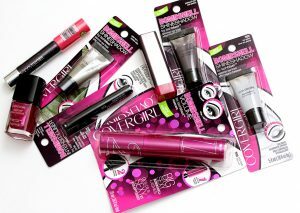 Check out the list of all these beauty brands which have now become part of every girl’s vanity boxes. Lixirskin, with its millennial pink packaging, is right on the mark for you. The brand blends universal essentials for everyday skin needs with a minimalistic approach to work around our busy but beauty-focused lives. Bite Beauty is based on a simple idea—“what you put on your lips should be as good as what you put in your mouth”. 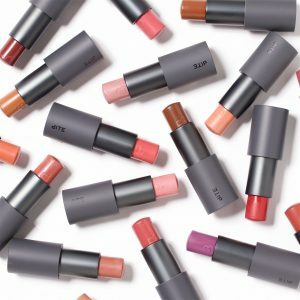 Line of lip products solely made from all-natural, food grade ingredients. 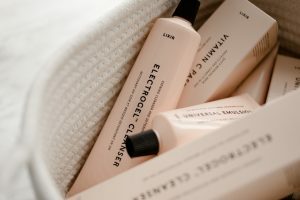 With the brand making cosmetics that are safe for human health and the environment, representing diversity in the beauty business, and keeping up with the trendiest product launches at reasonable prices. Soko Glam tries to bring Korean makeup, skincare, K-beauty trends and innovations to a global audience. They celebrate and encourage the Korean skin-first philosophy, where you take care of your skin issues instead of simply covering them up with makeup. Whether it’s the demand for all-natural beauty products, the ‘less is more’ approach, or the importance of multitasking and quick-fix wonders.